This Workshop is a combination of scientific and metaphysical elements to connect you with what you truly and consciously want to CREATE in your life! • To Understand how the science of Manifestation works and what could be creating blockages to your Creation. 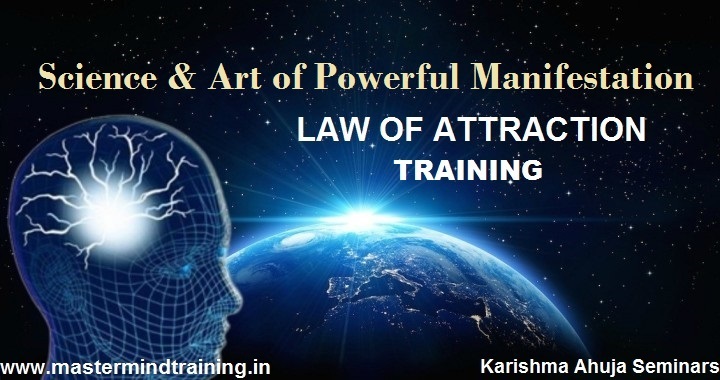 • Law of Attraction tool to raise your wealth consciousness to boost your Career and attract Prosperity.